There are quite a few vehicles out there that claim to be the most insane and most capable all terrain vehicles on the planet. However, they all have just taken a back seat to the latest creation to come from the mad scientists at Howe and Howe Technologies. It’s called the Ripsaw SSR1 and it single-handedly creates a whole new level of badassery. It’s the first ultra high-performance tank that will go up, over, or through just about anything that comes across it’s path. 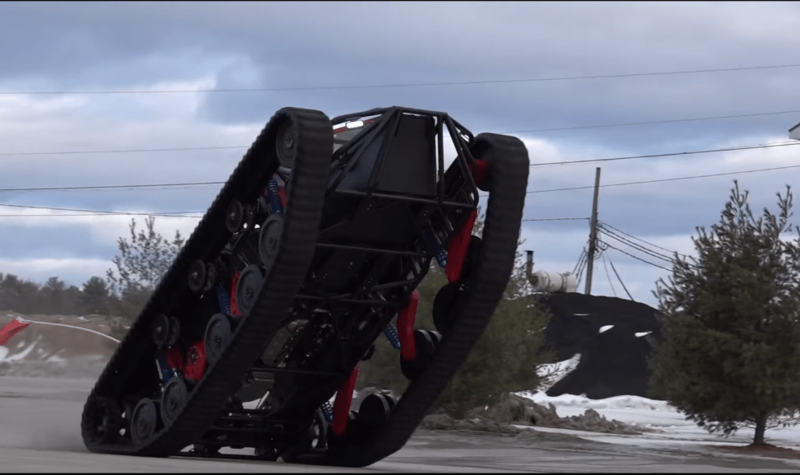 While you might’ve heard of the Ripsaw before, such as the incredible Ripsaw EV2 luxury tank that combined the comfort and class of a BMW 7 series with the all terrain ruggedness of a tank. It was one of those things that you didn’t even know you wanted until you saw it in action. And with a modified Duramax diesel engine that produced an estimated 650hp, it wasn’t what you would consider a slouch when it came to overall performance. However, when you try and compare it to the latest addition to the Ripsaw lineup it’s not only a slouch, but it seems like a power wheels toy tank. That’s what happens when you increase a vehicle overall power output by almost two and a half times! That’s right, thanks to a massive 727 cubic inch V8 the Ripsaw SSR1 produces a mind bending 1,500hp. And the Howe brothers are quick to point out that’s naturally aspirated horsepower and as you’ll notice very quickly it sounds absolutely phenomenal. If you were to close your eyes you would swear up and down that it was a full blown muscle car that you were hearing. Then you see the vehicle making the sound and it’ll make you want it even more. The SSR1 stands for “Super Sand Rail 1” because it was actually designed for use in the sand, but with thick rubber tracks and 1,500hp propelling them there really isn’t a terrain that the SSR1 couldn’t handle. Howe and Howe released a short video on their YouTube channel that shows the SSR1 in action, but as far as the specs or anything else about it, they’re still pretty tight lipped. 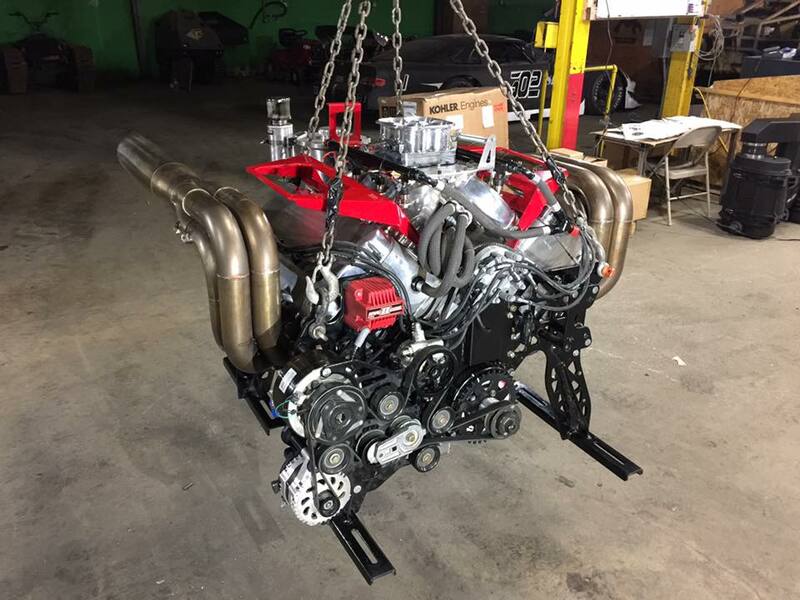 Not that you really need any more information other than a naturally aspirated 727 cubic inch motor that produces 1,500hp strapped into a tank chassis that’s already proven to be incredibly agile, capable, and all around badass in every measurable way. So I suppose it can take on the 60 inch mountain snow that the Quads to with Mattracks? called Boondockers?